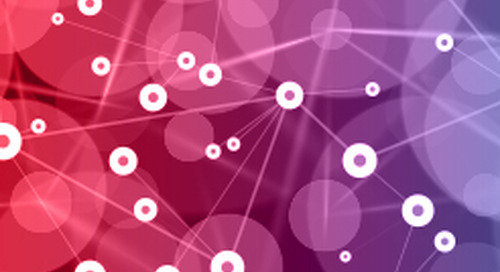 Agents are lightweight applications that allow administrators to remotely control automated file transfers and file processing from a central ActiveTransfer server. 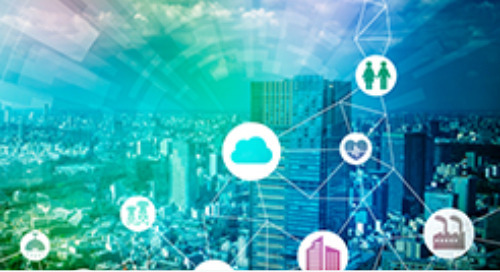 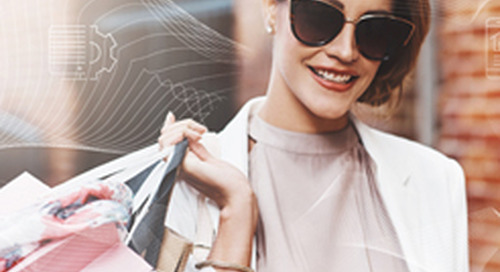 Agents can be installed virtually anywhere, such as servers and desktops located on-premises, external systems like retail locations or trading partners. 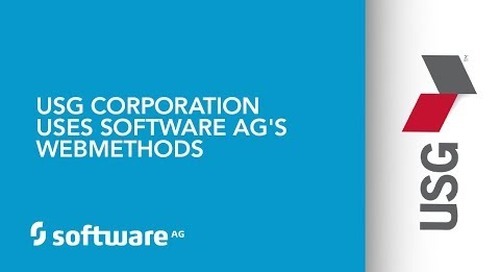 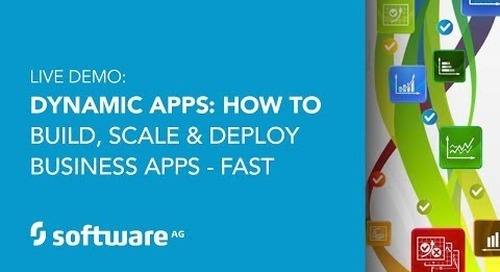 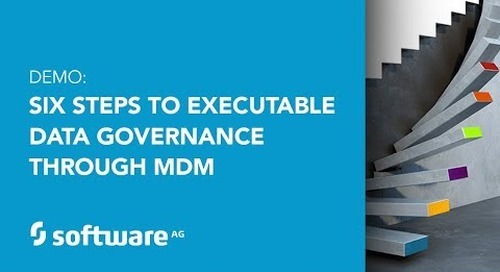 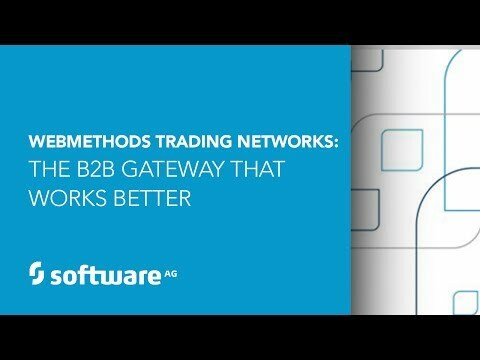 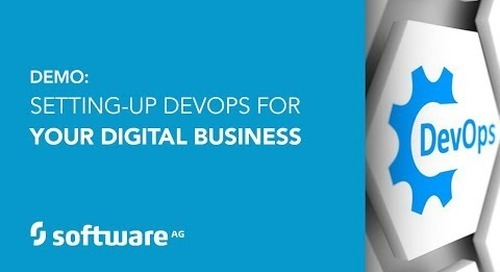 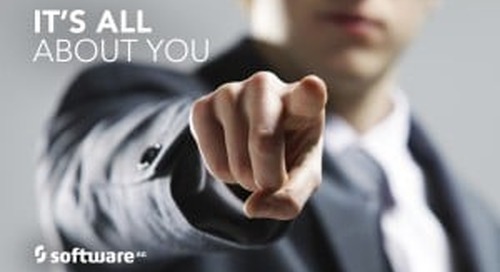 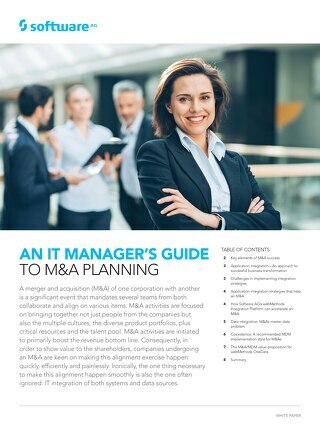 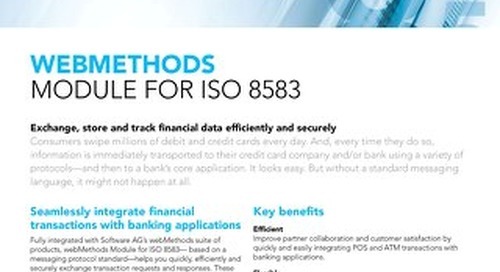 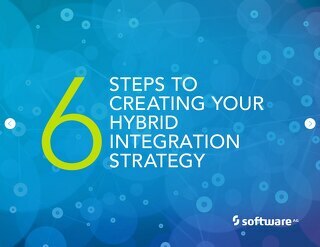 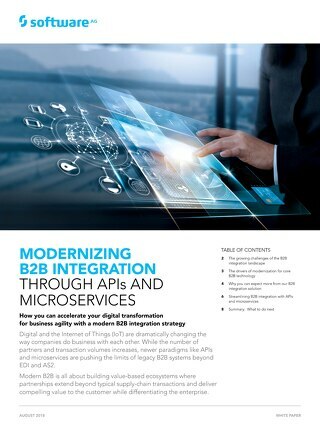 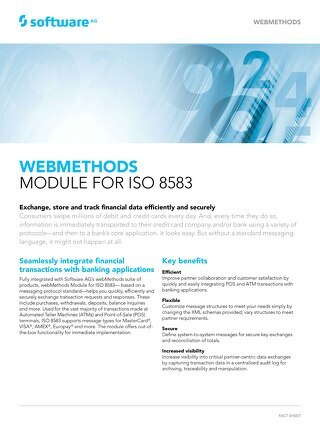 For more information visit https://www.softwareag.com/corporate/products/webmethods_integration/mft/default.html.